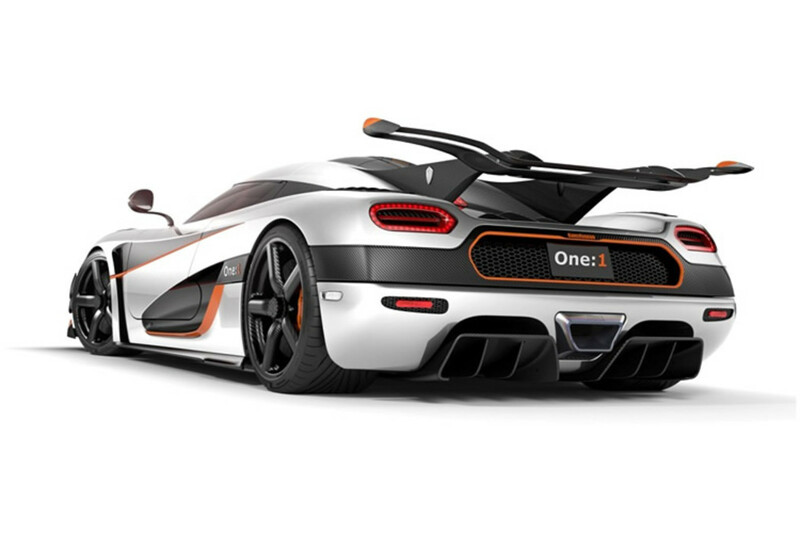 Koenigsegg&apos;s One:1 is something that would probably would come out of Lockheed Martin if they were building high-speed automobiles. 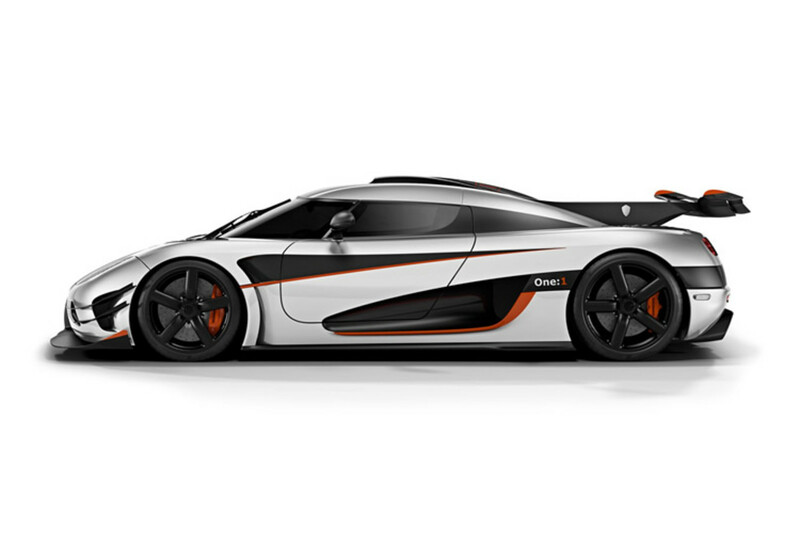 This fighter jet on four wheels produces 1,360 hp, 737 lb-ft of torque and it all comes from a turbocharged 5.0L V8. Active aerodynamics, a body that&apos;s dripping in carbon fiber, and 3D printed titanium contribute to an advanced automotive architecture that we couldn&apos;t even begin to understand. What we do know for sure is that this thing is fast, USS Enterprise fast. 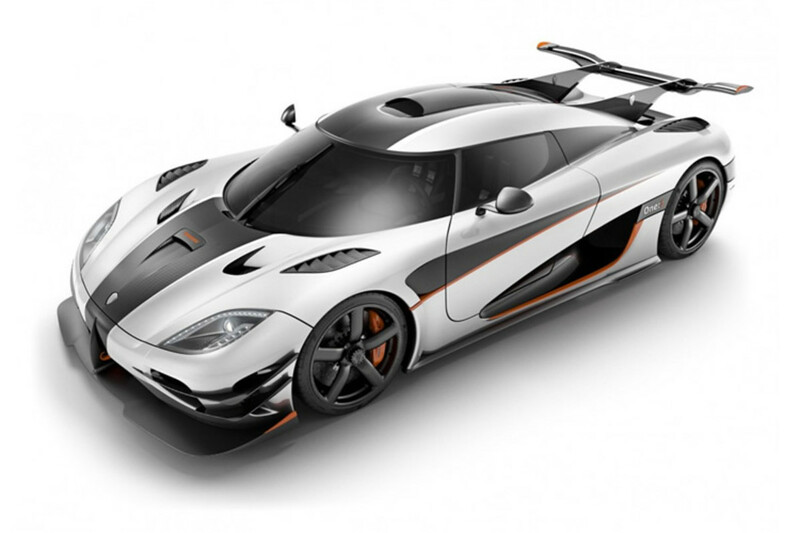 Koenigsegg will be building six examples of the One:1 and if you were hoping to trade in your Veyron for one, unfortunately all six are spoken for. When fast isn't fast enough. 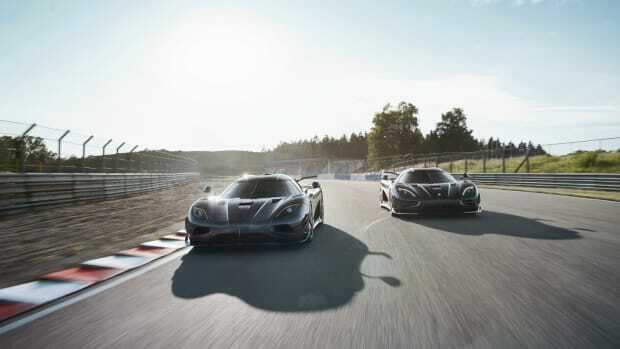 The carbon fiber is very carefully polished into a raw state. 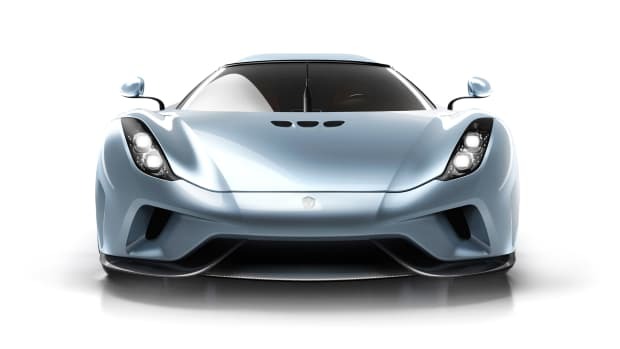 The hypercar builder reveals its last two Ageras.